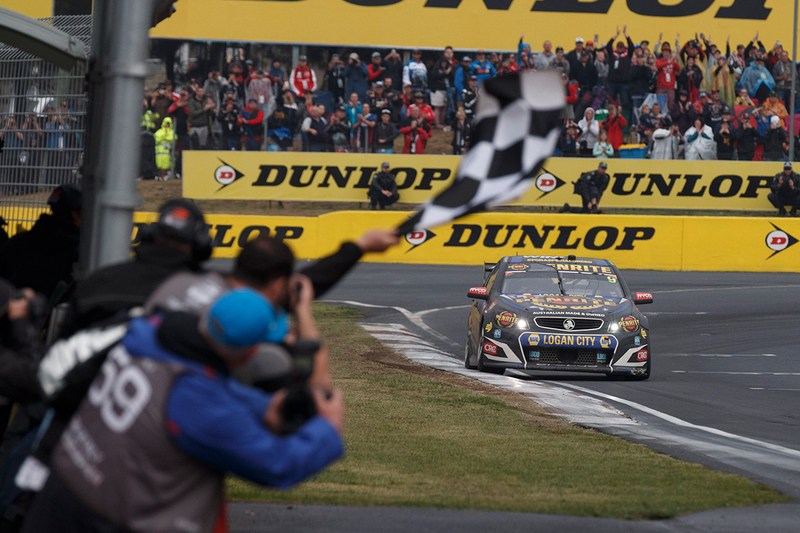 Test your knowledge of the Supercheap Auto Bathurst 1000 with Supercars.com’s quiz. The 20-question challenge is broken up into four segments of five questions each, focusing on heroes and legends, current drivers, event trivia and the 2017 race. For the purpose of this quiz, the race’s history is taken to have started in 1963, and includes both the Super Touring and Supercars races in 1997 and ’98.